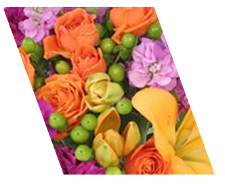 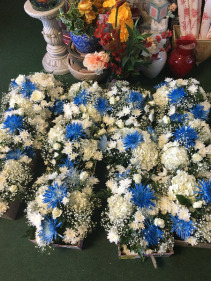 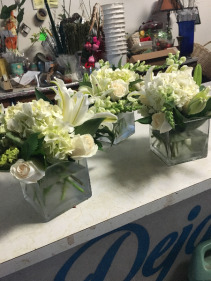 Jack Groseclose takes pride in always delivering professional service and the highest quality flowers and floral presentations around! 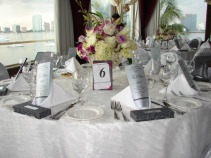 When planning your wedding, we take special care to ensure the bouquets and floral decor reflect your individual style and budget… whether you prefer a look that is timeless and traditional or sleek and contemporary. 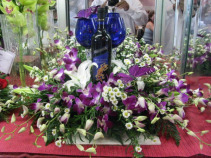 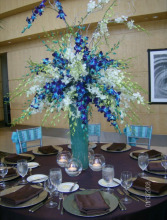 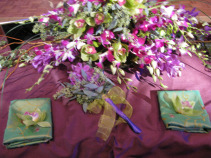 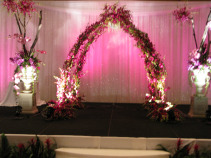 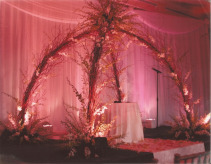 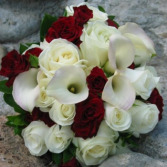 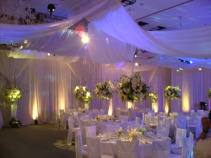 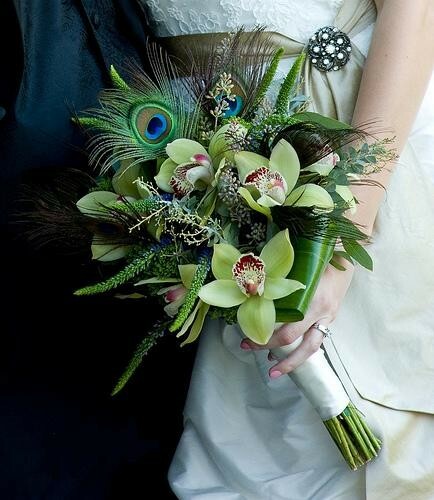 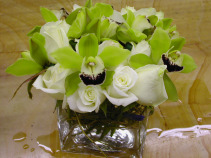 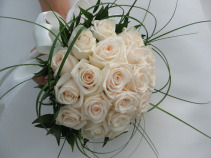 Our wedding floral consultants can suggest many beautiful design styles to create the look you've always dreamed of. 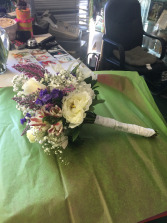 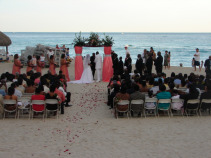 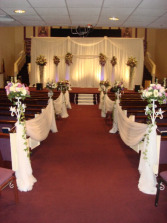 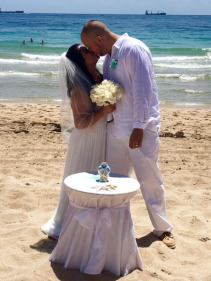 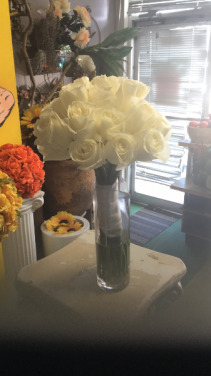 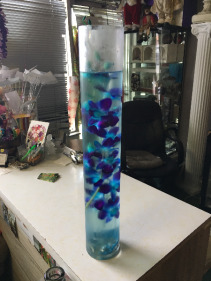 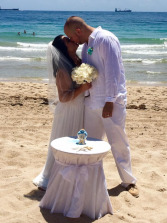 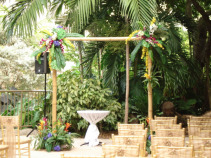 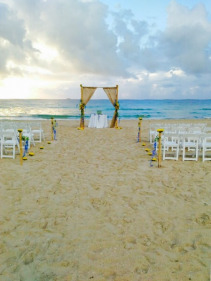 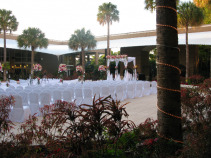 Once you have chosen a date, call 305-822-4911 to schedule a consultation and let one of our talented floral designers help you plan your dream wedding. 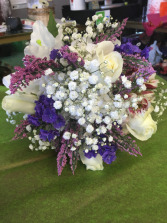 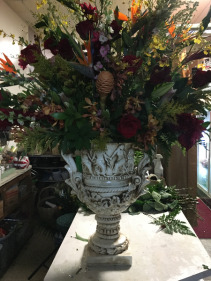 Whether formal or casual… A small gathering or the social event of the year… It's sure to be a “blooming success” with flowers from JACK GROSECLOSE . Call us today!